Netflix ordered three new original Italian series including Three Steps Over Heaven, according to Variety. This could indicate that viewership is growing within local subscribers. The new shows are Three Steps Over Heaven; a show adaptation of a teen movie romance, Curon, a show with supernatural components, and an adaptation of an Italian novel Fedeltà (Failthfulness) which is about a Milanese couple. Three Steps in Heaven was a movie that originated in Italy and was then adapted in Spain. In the Netflix original, the show will exchange the Italian setting to motorbike racing on the Adriatic coast, something Netflix calls “an undeniable attraction” that brings together two characters “from their different worlds,” according to a Netflix statement. The show will be produced by ITV-owned Cattleya, the Italian shingle that produced Subbura. Fedeltà is shortlisted for Italy’s top literary prize, the Premio Strega. There is not an Italian producer on board for the show yet. According to promotional materials, in Curon “a mother and her teen kids return to her mysterious hometown village in Northern Italy only to discover what lies below the surface of her past.” Ezio Abbate serves as head writer for the show. Abate also wrote on Subbura, Netflix’s first Italian original. 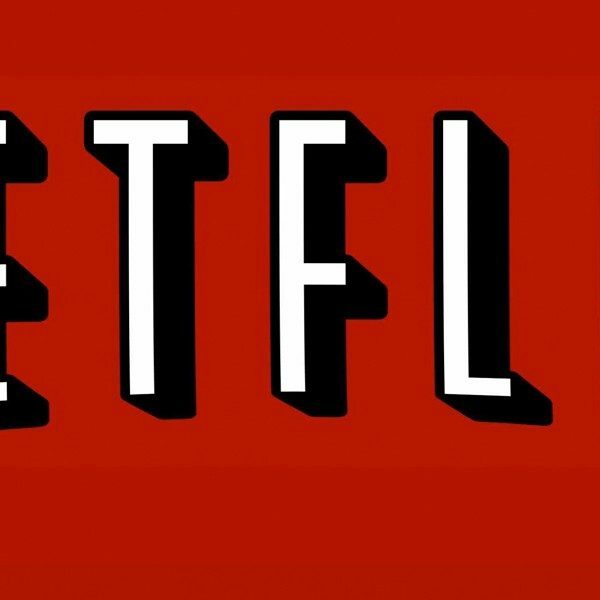 Indiana Productions will produce the show and is the first Netflix deal for the Milan-based shingle. Aside from the three new original series, Netflix announced an Italian original film Lo Spietato, starring local A-lister Riccardo Scamarcio. It’s being produced by BIBI Film and RAI Cinema. The film will be released shortly in Italian cinemas April 8-10 and then become available on Netflix on April 19. Netflix is also working on three Italian standup comedy originals. “Italy is a cradle of great storytellers and amazing talent, and our aim is to find those unique and very local voices that could resonate with TV lovers everywhere,” said Kelly Luegenbiehl, Vice President of International Original Series for Europe and Africa.